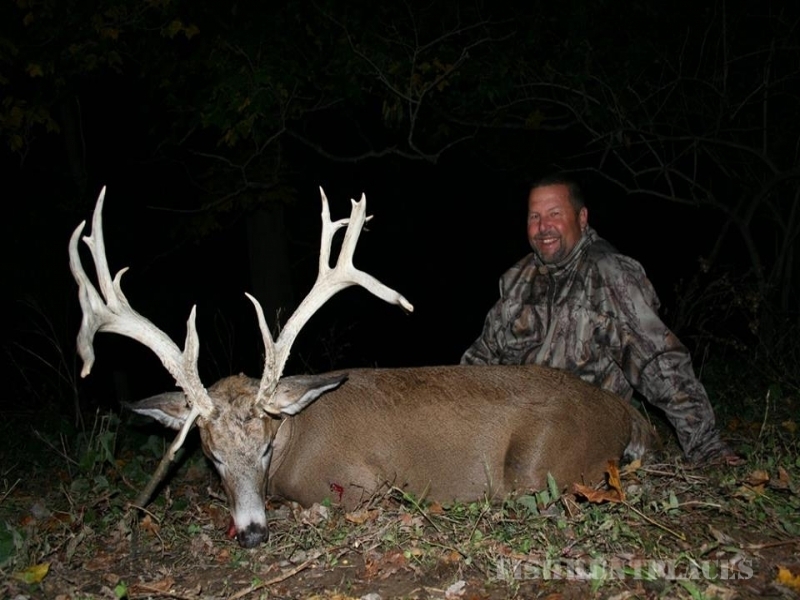 BBD Ranch is the newest and only Game Reserve in southwestern Ohio! 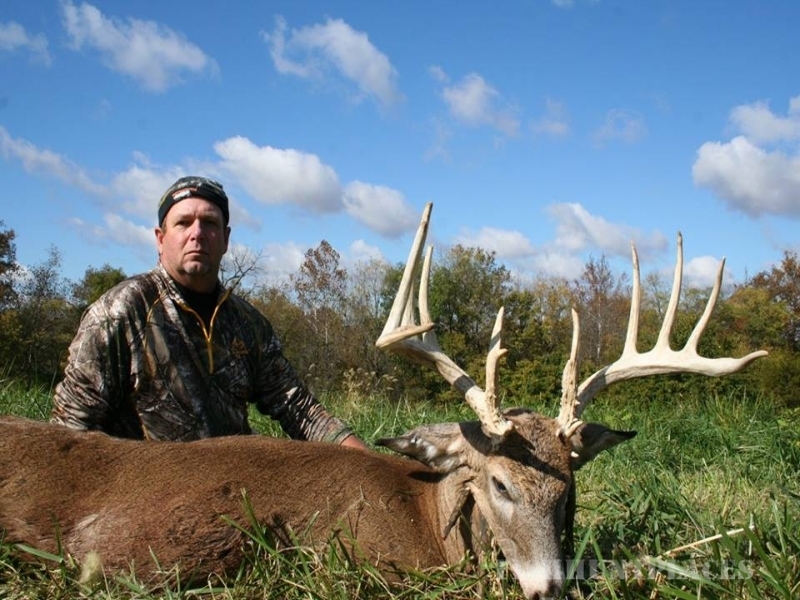 We have a great selection of quality Big Whitetail Bucks! 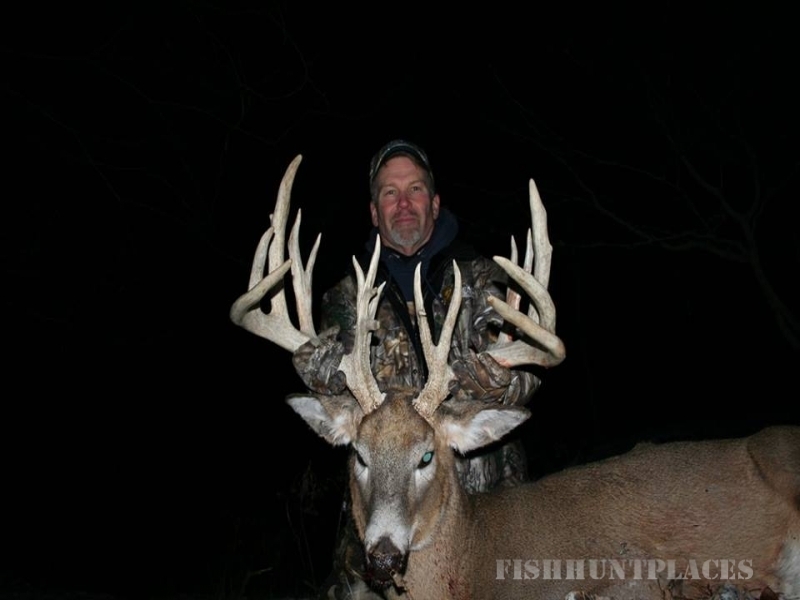 We are offering a quality full service hunts. 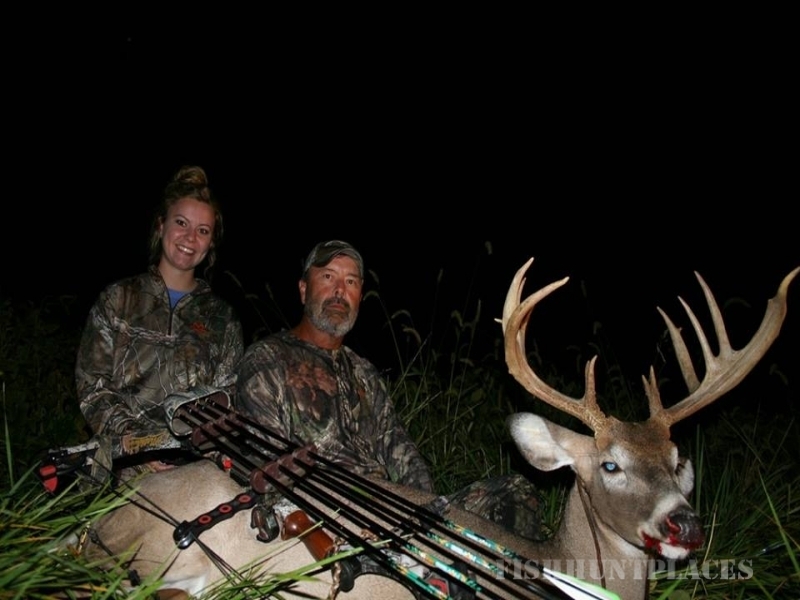 All hunts take place on our private ranch where you will hunt from tree stands to ground blinds, as well a little spot and stalk hunting. We have accommodations for everyone. 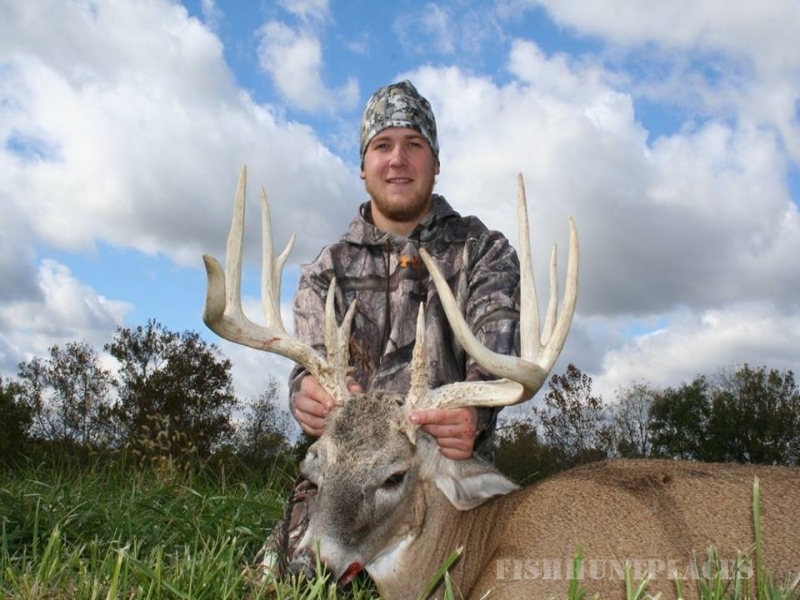 All hunts include lodging , all meals, as well as field dressing your trophy.